The format for Real Snow is changing. Since its inception in 2011, Real Snow has functioned as a video contest running in conjunction with X Games Aspen. The turnaround time for edits, from the first snowfall to final submission, was tight, hectic and stressful. The hard work that goes into producing a video part has often been underappreciated. To address this, we've lengthened the filming window, lessened the number of competitors and are dedicating an hourlong "World of X Games" show to delve into the making of these mind-blowing 90-second video parts. It will air in early March, and the rider-judged winner will be revealed during the show. Now that we've got that explained, meet this year's stars. The format for Real Snow is changing. Since its inception in 2011, Real Snow has functioned as a video contest running in conjunction with X Games Aspen. The turnaround time for edits, from the first snowfall to final submission, was tight, hectic and stressful. The hard work that goes into producing a video part has often been underappreciated. To address this, we've lengthened the filming window, lessened the number of competitors and are dedicating an hourlong "World of X Games" show to delve into the making of these mind-blowing 90-second video parts. It will air in early March, and the rider-judged winner will be revealed during the show. Now that we've got that explained, meet this year's stars. Real Snow silver this year, 2013 Real Snow silver, 2012 Real Snow gold, 2011 Real Snow gold ... Need we continue? It wouldn't be a Real Snow competition without Brisse in it, bringing Evel Knievel-inspired stunts that make spectators gasp and cry out in disbelief. He's already conquered building-to-building roof gaps and dropped multistory wall rides in a single bound. What does Brisse have in store for his bid for his fifth consecutive X Games medal? It's hard to even imagine. Chris Grenier is one of those snowboarders you would bet large sums of money would never be announced in the lineup of participants in an X Games competition. And yet, here he is. If the Massachusetts-bred, Utah-based rider wins Real Snow, you won't be able to call it "beginner's luck." Grenier is a regular standout in the pantheon of urban-focused snowboard movies and garnered the coveted ender part in the 2014 Videograss movie, "Mayday" -- which, in layman's terms, means he's a heavy contender for X Games gold. 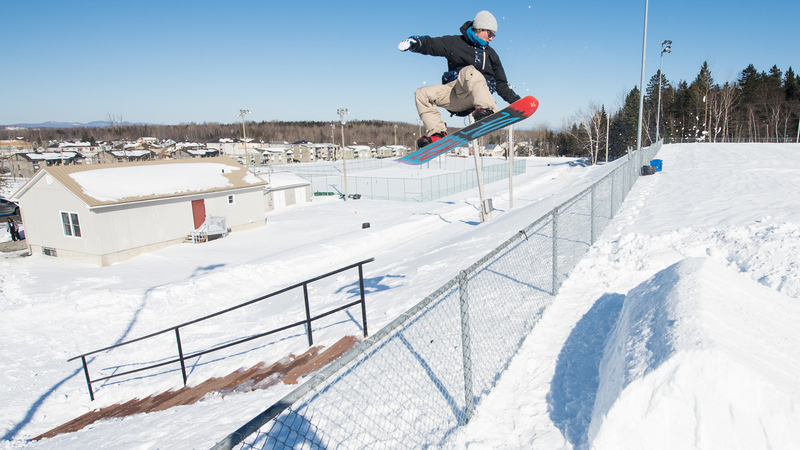 Chris Grenier is one of those snowboarders you would bet large sums of money would never be announced in the lineup of participants in an X Games competition. And yet, here he is. If the Massachusetts-bred, Utah-based rider wins Real Snow, you won't be able to call it "beginner's luck." 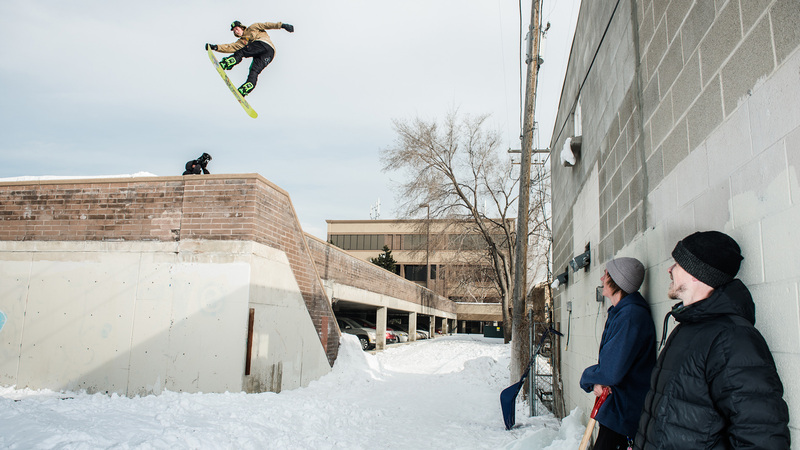 Grenier is a regular standout in the pantheon of urban-focused snowboard movies and garnered the coveted ender part in the 2014 Videograss movie, "Mayday" -- which, in layman's terms, means he's a heavy contender for X Games gold. Affectionately known as Seb Toots to snowboarders and fans back in his native Canada, Toutant burst onto the X Games scene in 2011, taking gold in Slopestyle and silver in Big Air in his rookie debut. He added two more medals to his collection in the years since, but the gold he's got his heart set on this year is for Real Snow. Last spring Toutant released an online street-snowboarding edit, filmed entirely in the streets of Montreal, that has clocked more than half a million views to date. He is a serious contender for gold. Affectionately known as Seb Toots to snowboarders and fans back in his native Canada, Toutant burst onto the X Games scene in 2011, taking gold in Slopestyle and silver in Big Air in his rookie debut. He added two more medals to his collection in the years since, but the gold he's got his heart set on this year is for Real Snow. Last spring Toutant released an online street-snowboarding edit, filmed entirely in the streets of Montreal, that has clocked more than half a million views to date. He is a serious contender for gold. 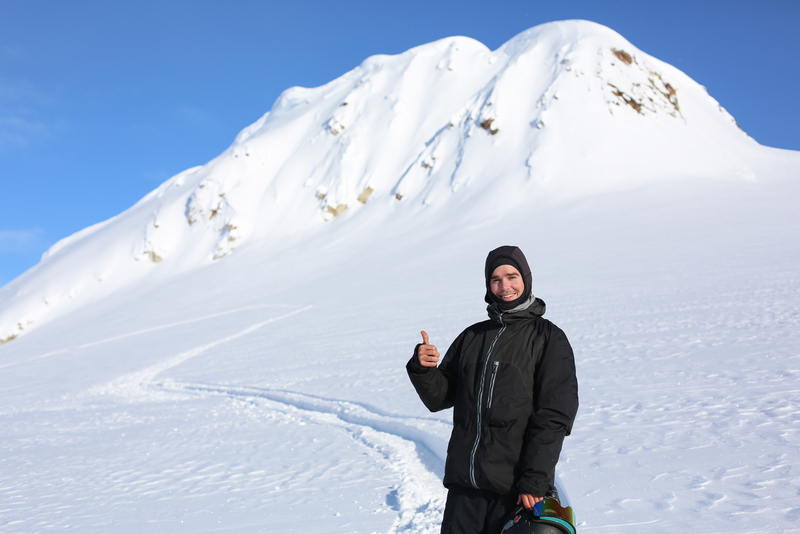 Dylan Thompson entered last year's Real Snow as a rookie and rode away with an X Games bronze medal. Thompson's riding is a perfect blend of large, high-consequence tricks and skate-influenced style that make him exciting to watch. Along with winning bronze in last year's Real Snow, he's got another X Games bronze to his credit from the X Games Aspen 2013 Street contest. "I am looking forward to working on the TV show aspect of the project," Thompson said of the changed format of this year's Real Snow. "It's a different aspect of filming that we have not worked on before." Dylan Thompson entered last year's Real Snow as a rookie and rode away with an X Games bronze medal. Thompson's riding is a perfect blend of large, high-consequence tricks and skate-influenced style that make him exciting to watch. Along with winning bronze in last year's Real Snow, he's got another X Games bronze to his credit from the X Games Aspen 2013 Street contest. "I am looking forward to working on the TV show aspect of the project," Thompson said of the changed format of this year's Real Snow. "It's a different aspect of filming that we have not worked on before." Holding it down for the generation of snowboarders who pioneered the art of street snowboarding, Jeremy Jones is the most experienced snowboard-movie-part producer of the Real Snow bunch. Jones has released a video part every year since 1997, and never missed a season. "I am happy to be a part of snowboarding still and to have played a part in the history of street snowboarding and snowboarding in general," Jones said. "I have a lot of pride in that." 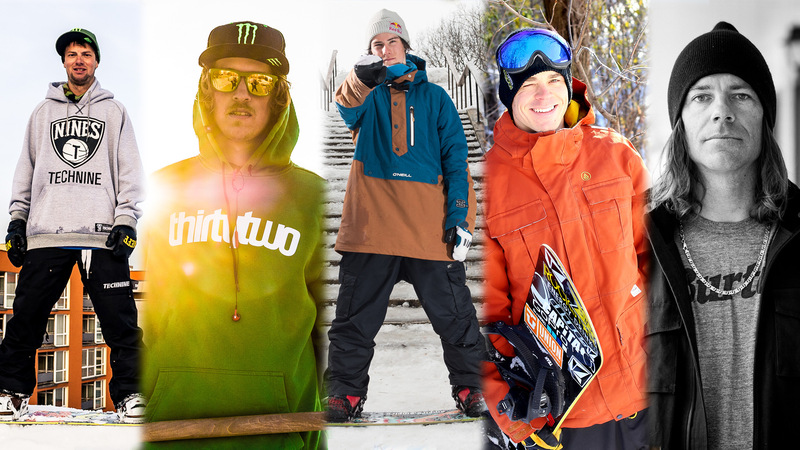 This year, the filmers/editors each rider chooses to work with will be featured in the Real Snow "WOX" show, and will have equal say in which edits get awarded medals, so we thought it appropriate to introduce you to them here, as well. "I've never worked with Trent before, but he came in high regards from a good filmer friend of mine who I respect, so I sniffed him out based on that recommendation," Jeremy Jones said of his 2015 filming/editing partner, Trent Ludwig. "He's motivated to build something rad and inspiring, which is the same goal I have, [so] we should mesh well. I'm hyped for our challenge and to see what we pull off." 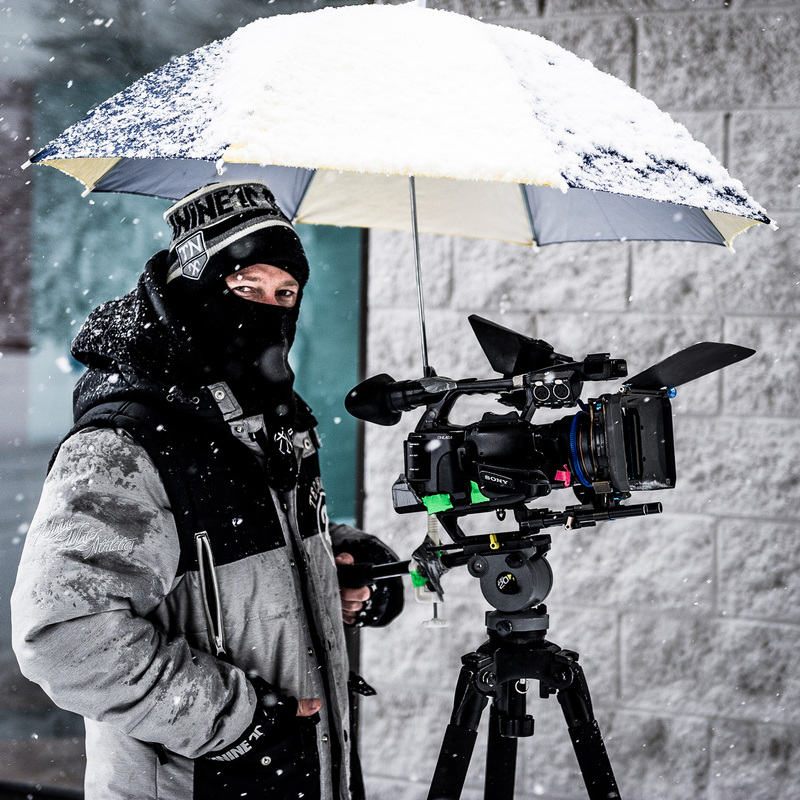 This year, the filmers/editors each rider chooses to work with will be featured in the Real Snow "WOX" show, and will have equal say in which edits get awarded medals, so we thought it appropriate to introduce you to them here, as well. "I've never worked with Trent before, but he came in high regards from a good filmer friend of mine who I respect, so I sniffed him out based on that recommendation," Jeremy Jones said of his 2015 filming/editing partner, Trent Ludwig. "He's motivated to build something rad and inspiring, which is the same goal I have, [so] we should mesh well. I'm hyped for our challenge and to see what we pull off." 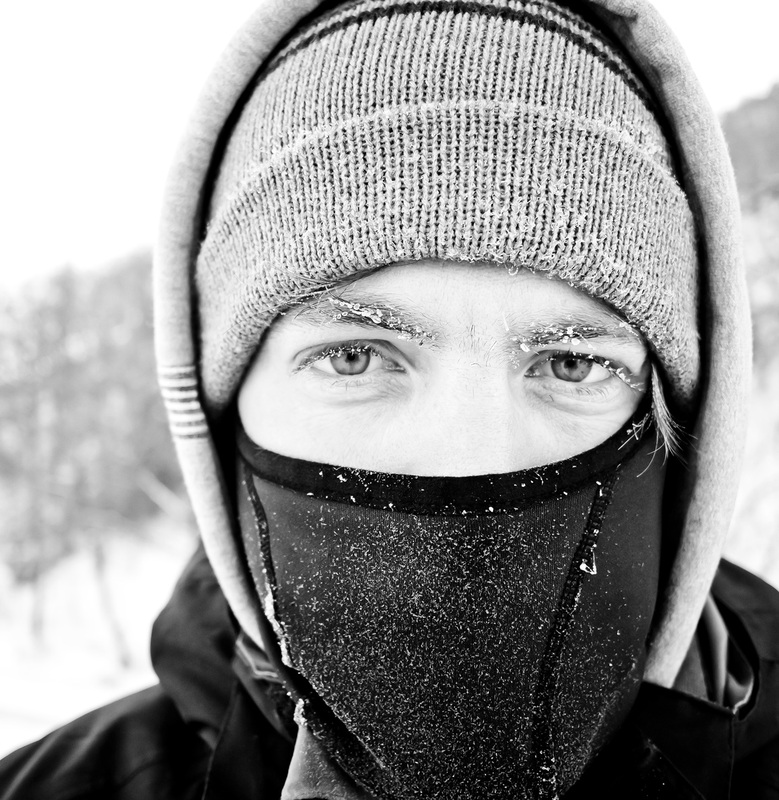 "Cole and I have been working together for seven years now, and he has filmed pretty much every clip I've ever [had] in professional snowboarding," said Thompson, of filmer/editor Cole Taylor. "When trying to produce the best video part you can in a short period of time, it's important to work with someone who is on the same page, and to know what you can expect from one another. He has a good eye for features and for filming, and I am confident he will do an excellent job." "When I was 13, I won the Shakedown Contest in Montreal," Toutant said. "Mathieu Cowan from Sunset Films was there and asked me if i want it to shoot for his movie, 'Montreal.' Since then, we've always worked together. We are good friends and it's way fun, and easy, to shoot together." 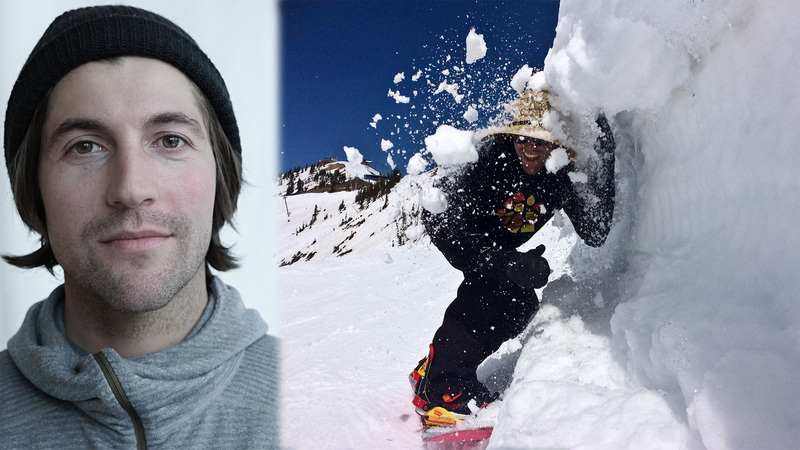 "I asked Justin Hare to be a part of my Real Snow project because I know how passionate he is about both filming and snowboarding," Brisse said. "He also has a ton of experience shooting and was really stoked to head up the project. Justin not only has a mind that thinks in unique ways behind the lens, but he is also one of the most genuinely nice people I've ever met." "I've really enjoyed all of the edits I've seen him make over the past few years," Chris Grenier said of his filming counterpart, Pat Fenelon. "I'm looking forward to seeing what he comes up with. 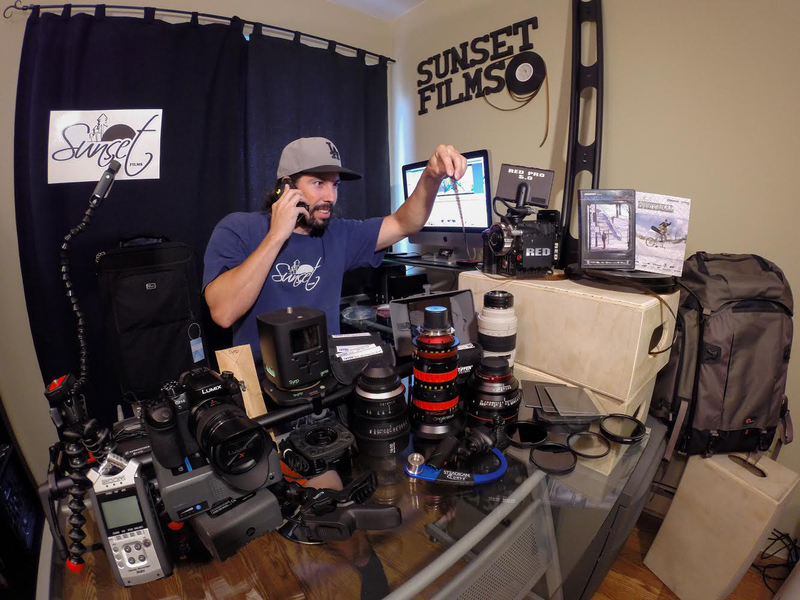 He is one of the best editor/filmers out there, and he's got some crazy cameras and gadgets. It should be sweet to see the end result."